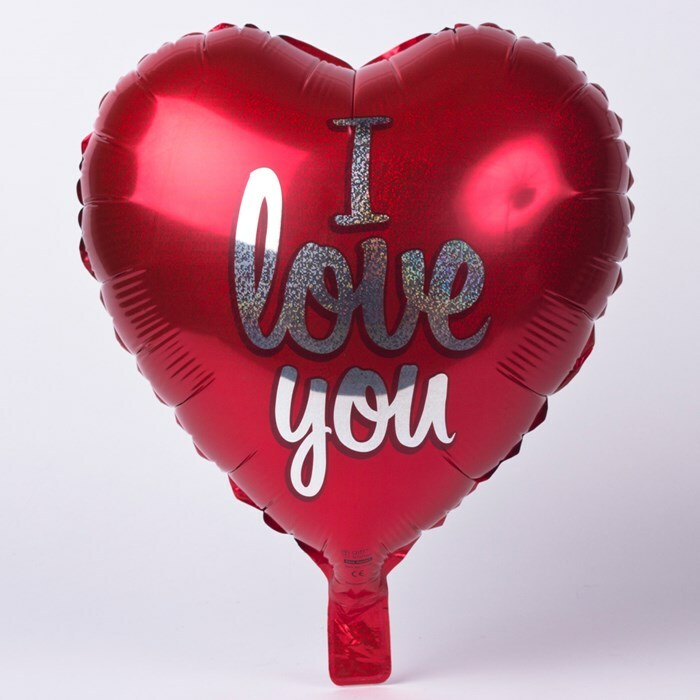 Show your love how much she means to you with this romantic, heat-shaped helium balloon. 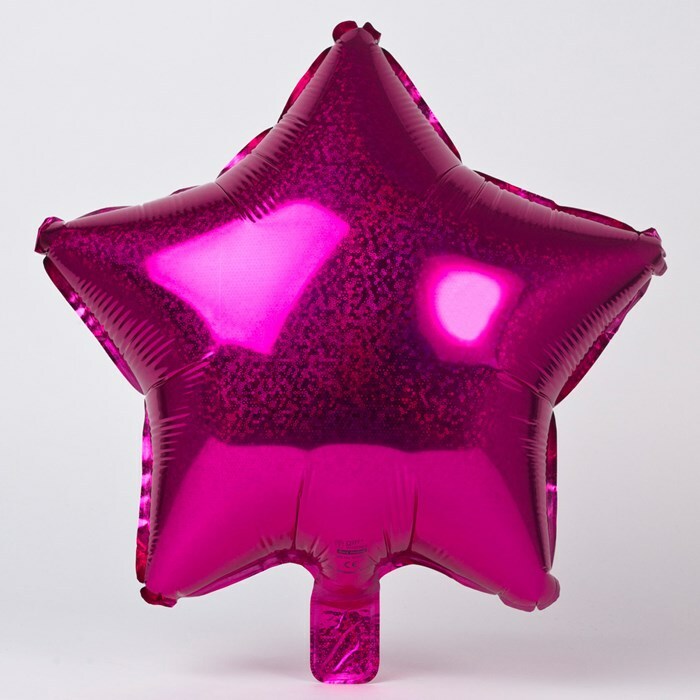 With a foil finish, this heart-shaped helium balloon is a fabulous decoration for their special day. 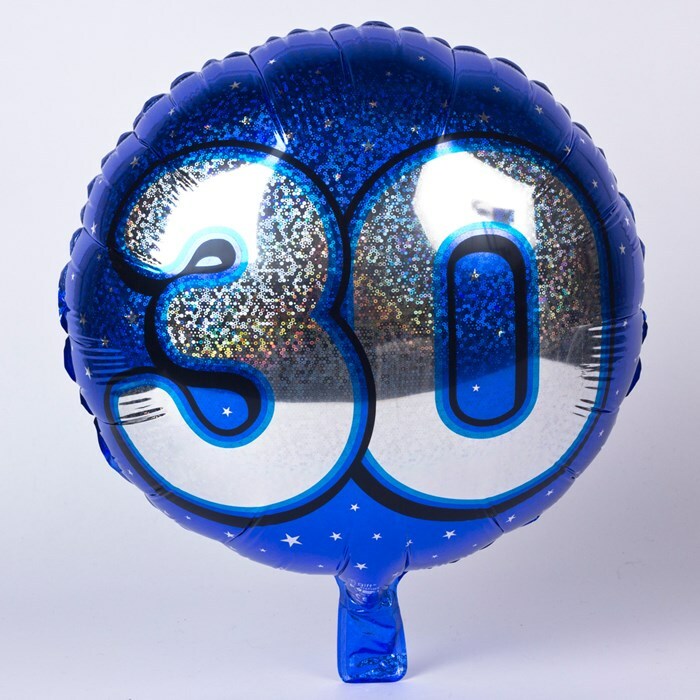 The large balloon features silver holographic lettering reading 'I Love You'.